Page 67 — Bones-Jo’s sneer is derailed! For now, anyway. 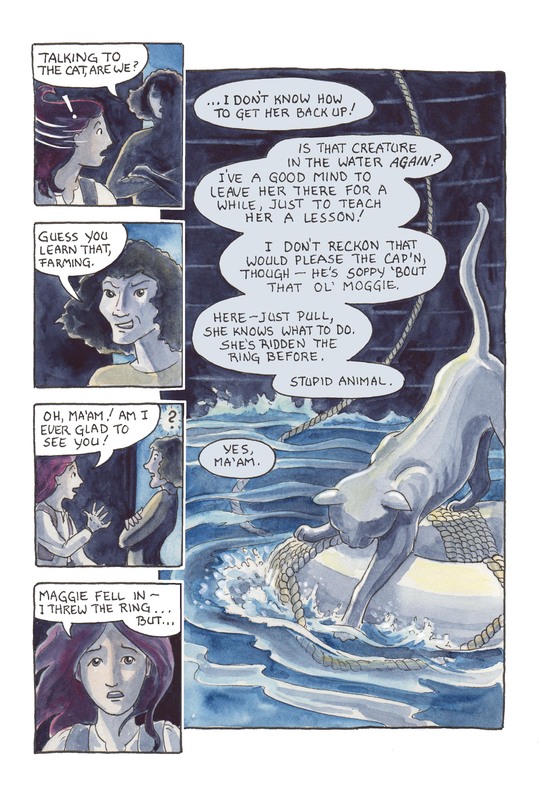 This comic was posted in Mermaid Music and tagged cat, comic, fantasy, graphic novel, mermaid comic, ocean, sailors, sea comic, ship, ship's cat, watercolour, webcomic.